The topic of Questions & Answers is a great way to get feedback on our teaching program. The students can ask questions about techniques or concepts that we do not cover in our 12 weeks program or maybe on something that they have missed out. This week question was on how to defend the hip bump sweep, finishes from the mount (such as the gift wrap), we also introduced the single X guard and straight ankle lock on Thursday. We continued this topic on Saturday class. Please note that graduation is on Thursday 07 December during our normal class. 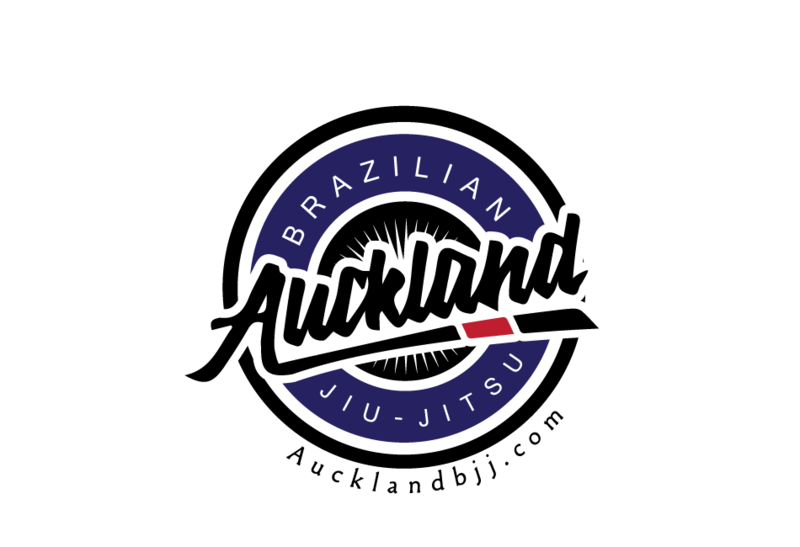 Also, Auckland Kids BJJ has started their classes in their Grey Lynn location. If you have kids from 5-12 years and you want them to train BJJ next year, it would a good opportunity to contact the instructor and join before the new year rush as there will be limited space.